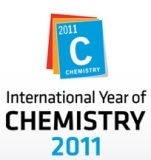 We invite you to attend our Symposium «Modern trends in C-H bond functionalization of arenes and hetarenes», which will be held in Kazan (Republic of Tatarstan, Russia) on 18-23 of September 2011. 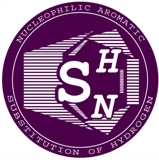 • environmental aspects of hydrogen substitution reactions in (hetero)aromatic and non-aromatic systems. Authors should submit their abstracts written either English or Russian. Maximum abstract length one page of А4 format and 1 inch (2.5 cm) margins from each side. Abstracts will be published at the Symposium Book of Abstracts. which will be available after registration. 22 S. Kovalevskoy Str., 620990 Yekaterinburg, Russian Federation.